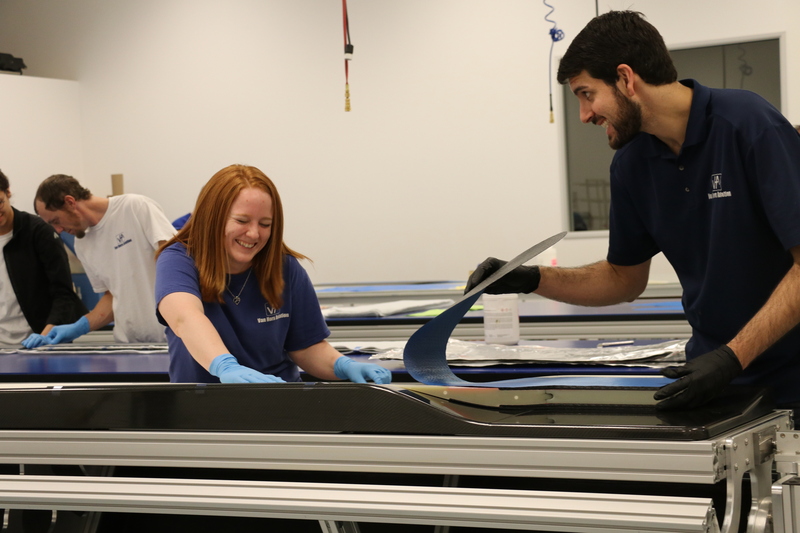 Manufacturing Stays In-House… And we LIKE it that way! 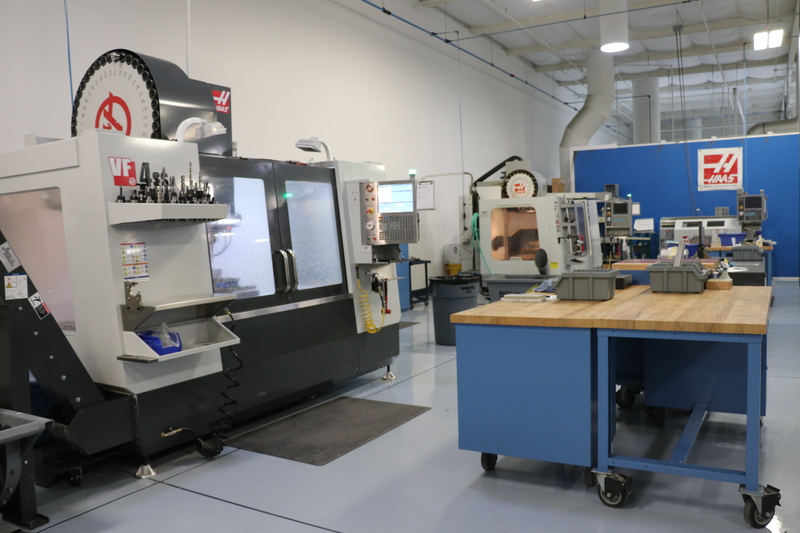 VHA performs approximately 85% of its own parts manufacturing and 100% of blade assembly in-house using a combination of precision tooling, automated processes and skilled trade personnel. VHA maintains several FAA-trained staff members who represent the interests of the government in design, engineering and manufacturing decisions. 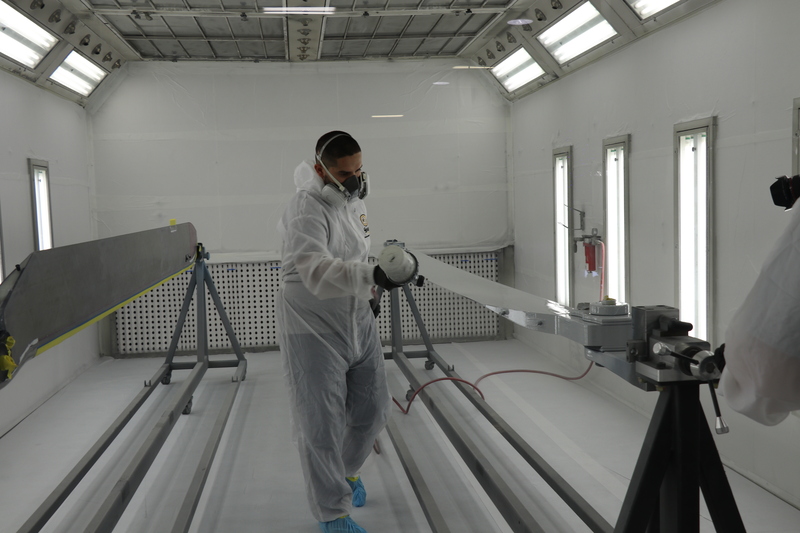 Our Arizona-based facility houses its own machining center, autoclave, paint booth, clean room, inspection center, and shipping/receiving area. VHA’s quality system ensures every part and every assembled blade passes a rigorous inspection for conformity to specific standards before being shipped to the customer. Supervisors oversee every operation conducted by production personnel in each department. Inspection points at various points in the work orders ensure standards are met before personnel proceed to the next step. 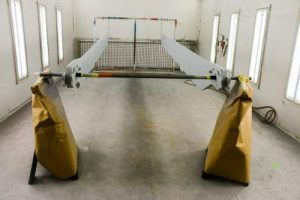 Today VHA manufactures composite tail rotor blades for the 206/OH-58 and UH-1 Huey series of helicopters, and main rotor blades for the 206B JetRanger. 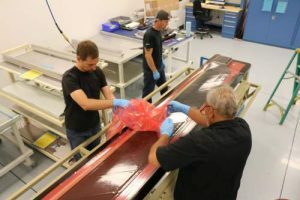 Manufacturing supports these products plus rapid prototyping for new products, in-house tooling and external tools such as the 206B MRB Trim Tab Zeroing Tool.